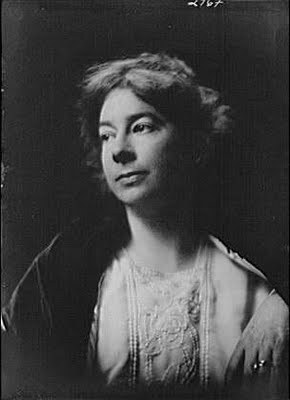 American lyric poet, Sara Teasdale, was born in 1884 in Missouri. She published her first poem in a newspaper in 1907 followed by a volume of her poetry later that year. In 1950, science fiction writer, Ray Bradbury published a short story which contained Teasdale's poem, "There Will Come Soft Rains" and Bradbury also used that as his story's title. 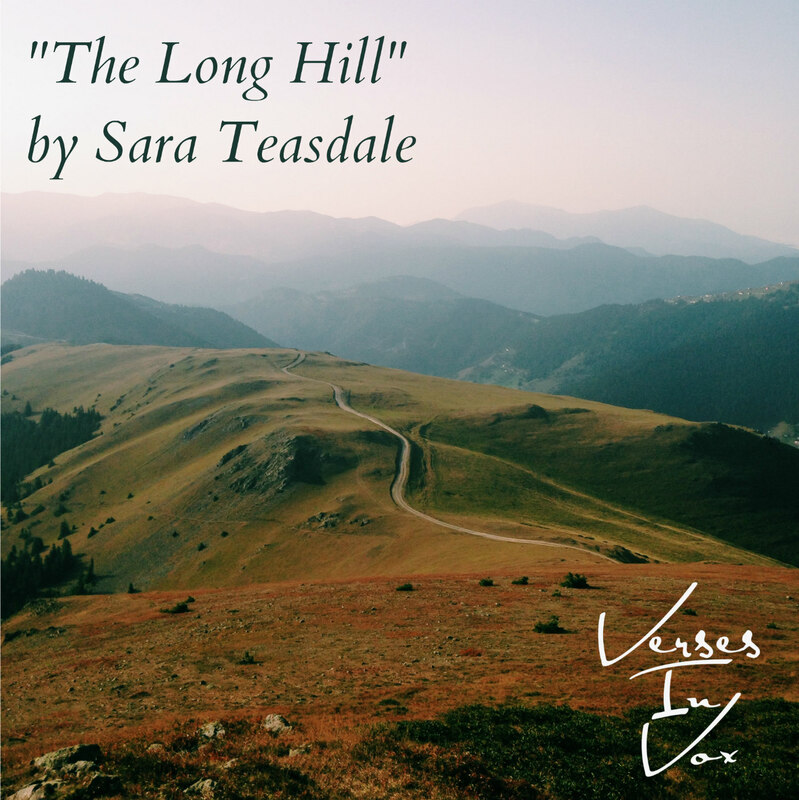 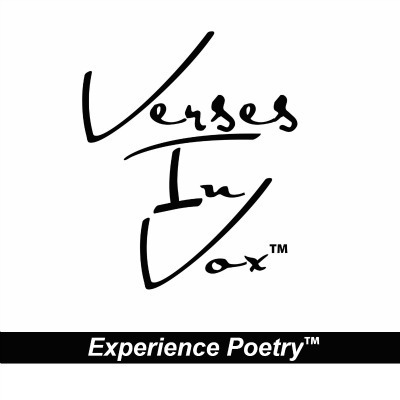 Many of her poems have been put to music over the years, including "The Long Hill" which was recorded by the band Clifford Grooms in 2013.